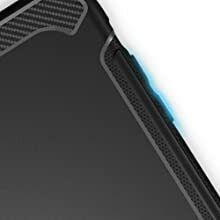 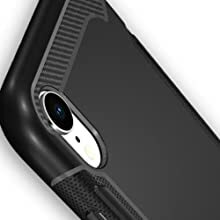 This premium Apple iPhone XR (2018) Carbon Fiber Design TPU flexi skin will protect your wireless device from scratches and scuffs, keep your wireless device looking like new. 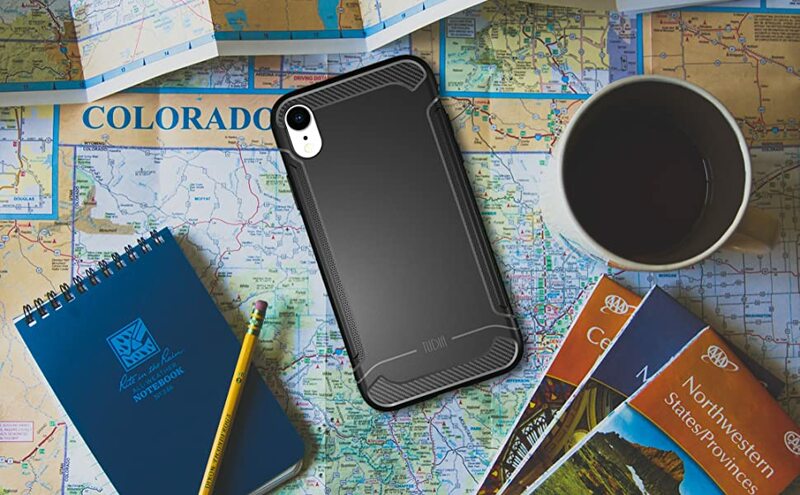 This long-lasting durable skin is made with top grade TPU material, protects your wireless device and gives it a nice soft comfortable surface. 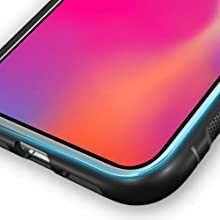 With openings for all buttons and connectors, the Apple iPhone XR (2018) is fully functional equipped with this skin. 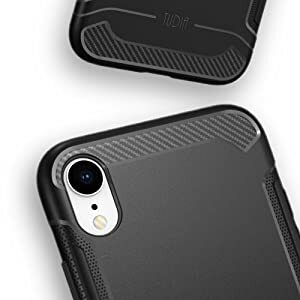 This long-lasting durable skin is made with top grade TPU material, protects your wireless device and gives it a nice soft comfortable surface. 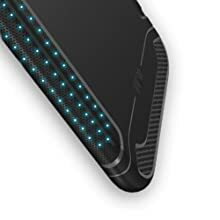 With openings for all buttons and connectors, the Apple iPhone XR is fully functional equipped with this skin.